S-Class 2025, fond area 2025. I wrote my bachelor's thesis at Daimler AG in Sindelfingen in the advanced development department. 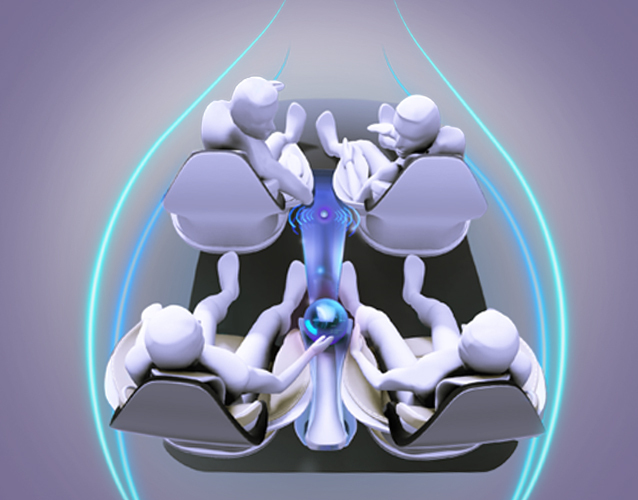 The thesis is about the new architecture of the S-Class 2025. The main focus lies on the electric vehicle and the improved communication atmosphere in the fond area. Young Lee represents a target group. He is a wealthy business man from China. 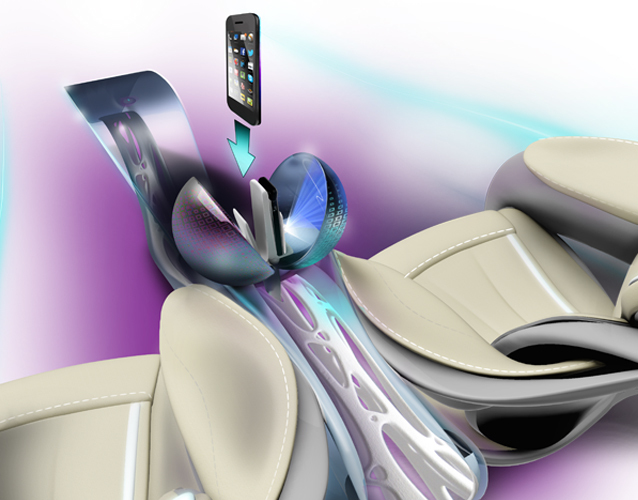 The new, elegant interior includes a central interaction element called "magic pearl". Bachelor thesis 2015 at Daimler.